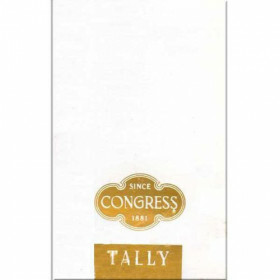 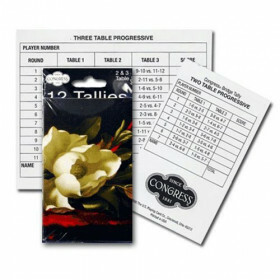 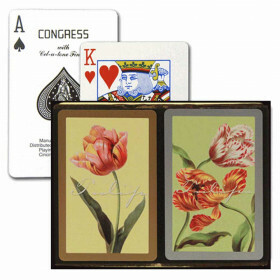 Congress bridge playing cards provide the look and feel you want to enjoy your game. 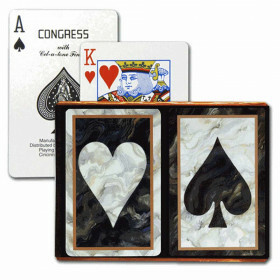 The patented "Cell-U-Tone" finish gives you the lasting snap to keep your game sharp. 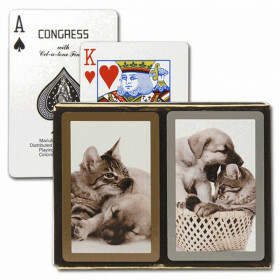 Bring the peace and tranquility of the ocean to your bridge game with this Congress Designer Series bridge card set. 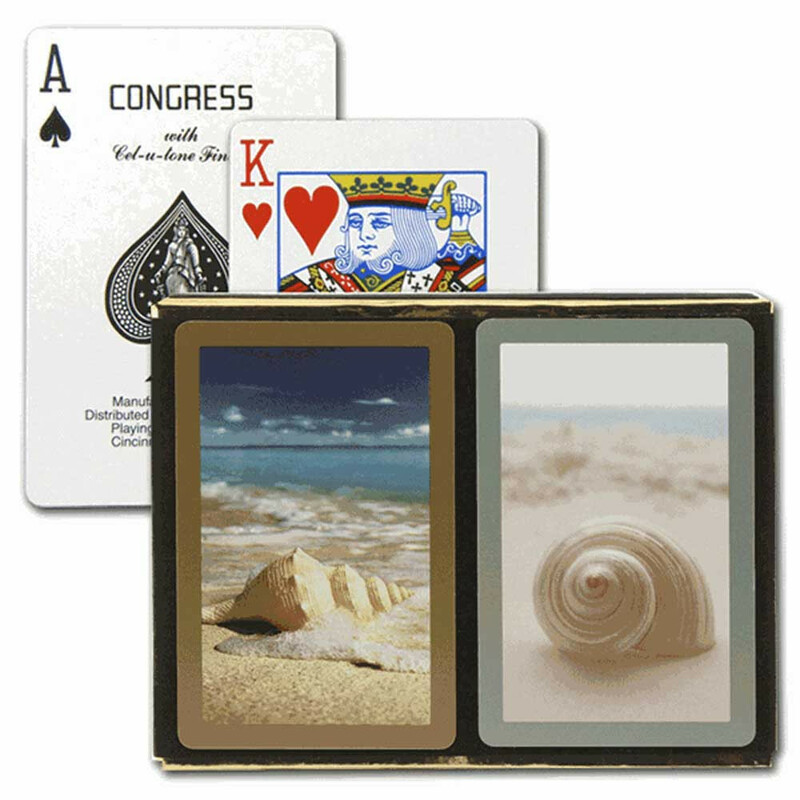 The set includes two decks of top-quality bridge cards with images of seashells along the shore. 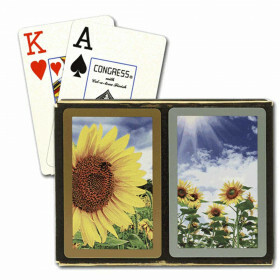 Buy your set today and imagine yourself sitting at the beach and soaking up the sounds.